The “Future of Retail” eConference was hosted by La Fleur’s on January 25, 2019. It was a purely digital conference with hundreds of people watching from all over the world. IGT was the exclusive sponsor of the event. La Fleur’s and IGT collaborated on the eConference to help prepare lotteries for the upcoming changes in brick and mortar stores. While the world is preoccupied with ecommerce, 90% of sales still happen in physical locations. For the lottery industry, the percentage is far higher due to stringent regulations which prevent internet wagering in many jurisdictions. That is why the lotteries’ terrestrial retailers are their some of their most important assets. The world of retail is changing faster than ever. The lotteries must understand how they can change with their retailers; and to do that, they must understand the future of retail. IGT’s Retail Sales and Execution Team (RSET) helps lotteries do just that. But lotteries must start now, because the retail industry is changing at break neck speeds. “Those of us that have been in the retail world for the past decade, have seen more changes in retail over the past 20 months, than we have over the previous 20 years,” Tom Stanek, Senior Director of Global Retail Sales and Marketing, IGT said. OLG’s Adam Caughill presented this Canadian lottery’s solution for in-lane sales—Quick Ticket. It is a preprinted ticket for Lotto 6/49 and Lotto Max. The ticket hangs at checkout and is scanned by the same device used to check out groceries. The ticket has no value before scanned. The numbers are printed on the checkout receipt. 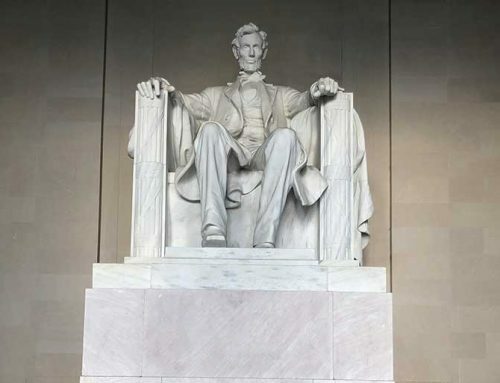 “If we build it, they will come? Well, they are already there,” quipped Caughill. OLG is in 490 stores with over 4,000 lanes. Speaking on behalf of Norsk Tipping, Ken Cocozza and Christian Bjerke-Narud discussed the shift in their lottery’s strategic focus—changing from a product-first mentality to a customer-first focus. “Our approach is that everything that can be digitalized will be digitized,” stressed Bjerke-Narud. One key factor in their new approach is improving customer signage. 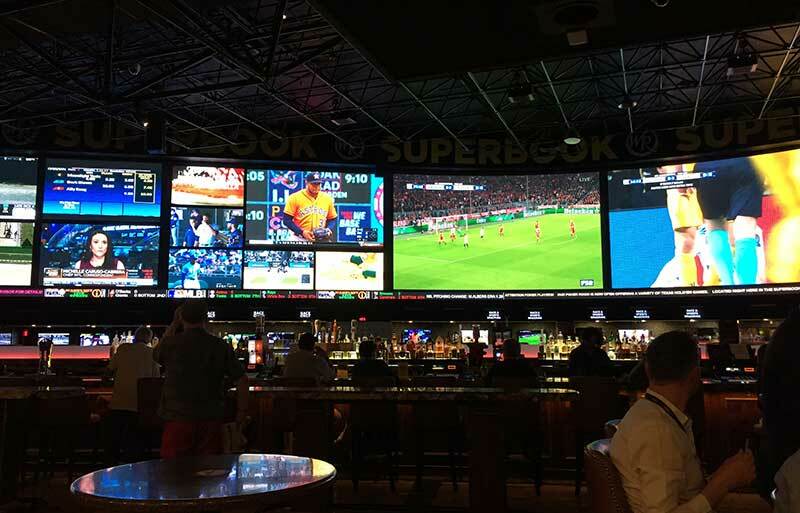 The digital screens are now wider and more accessible, making it easier for players to see relevant information. Lotterywest has also integrated operations and marketing into one unit. “Change needs to come from the business outcomes, not process outputs,” he stressed. 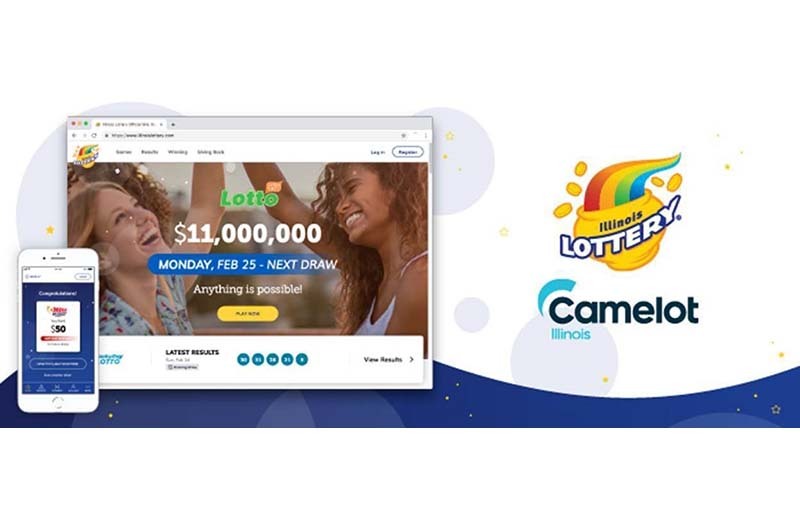 After the lottery segment concluded, Steve Desautels, Director, Retail Sales & Marketing Execution, IGT discussed how IGT’s RSET finds trends from across the retail industry and helps lotteries adapt to them. One example he pointed to was Apple Stores. Despite only 10% of iPhone sales coming from physical stores, Apple is ranked number one in sales per square foot. “You see, the folks at Apple realized that in order to grow their e-commerce sales, they still had to drive traffic to their stores, and they accomplished this by making sure they always have fun, new, innovative products available for their customers to experience. We believe this same strategy can be used by other brick and mortar retailers, and presents a huge opportunity for both our lottery partners, and retailers alike,” Desautels said. One of the most important segments in the conference was dedicated to hearing the retailers’ perspectives on the future of retail. Speed to market and the evolving marketplace taxes traditional brick and mortar. According to Kroger’s Jessica Macleod, the biggest challenge facing the grocery industry is keeping up with customer expectations. Albertson’s Mark Vela agreed, noting that his company is experimenting with automated checkout for similar reasons. Both panelists agreed that customers want their shopping experience enhanced through digital integration of the stores. The retailers also talked about the importance of working with the lottery industry in the future. “Retail is not going away; the lottery is not going away. The lottery is going to be an even more important part of our business. Lottery is finally getting the attention it deserves within our organization,” Macleod said. “You’re always astounded when you look at the lottery sales by square footage,” added Vela. 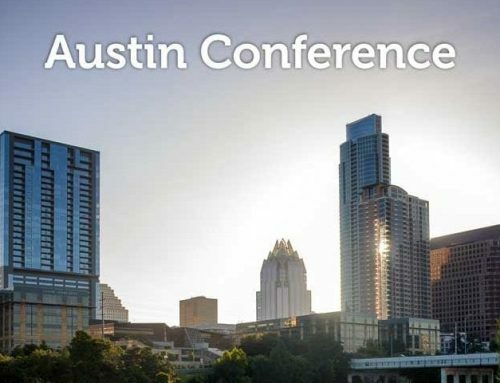 The conference also featured three presentations by third party vendors that work within the retail space—Blake Jarrett, Environics Analytics and Walkbase. These companies focused on the importance of data in improving retail operations and approaching old problems in new ways. 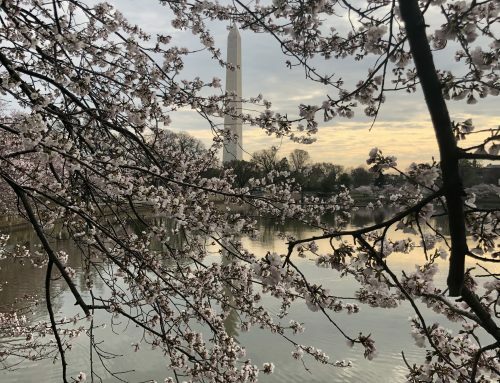 La Fleur’s eConference concluded with a U.S. lottery director panel that focused on everything from retail trends to the reversal of the Wire Act decision. “The good news is that the retailers see us as a growth sector. 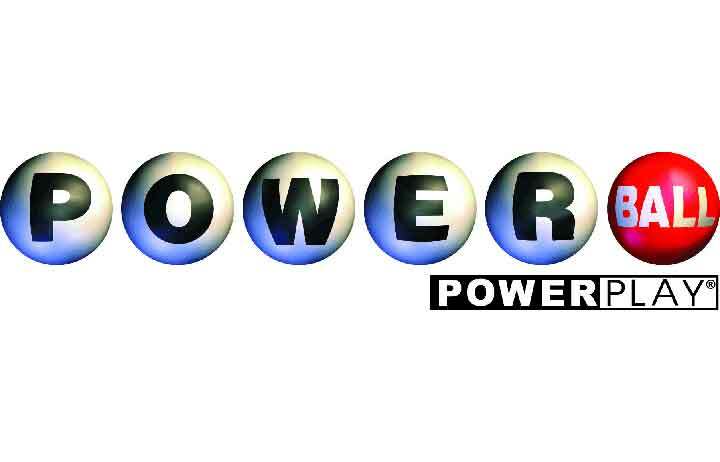 We need to adapt to things like in-lane so we can lower the retailer cost of doing a lottery transaction,” Kentucky Lottery President & CEO Tom Delacenserie stressed. “Retail is incredibly important to us regardless of the DOJ decision,” ended Pennsylvania Lottery Executive Director Drew Svitko.